Oro di Parma Strained Tomatoes with Basil and Oregano 6 x 14.1 oz. 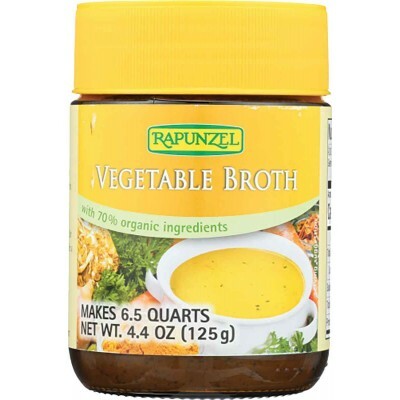 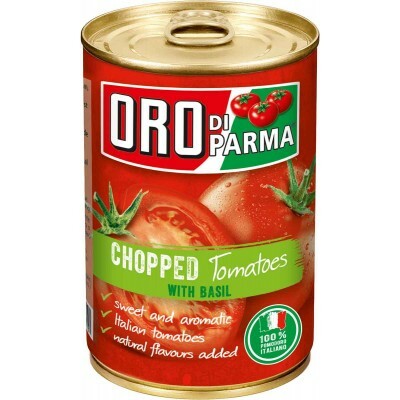 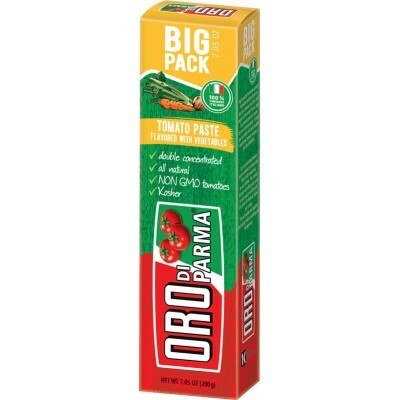 Oro di Parma Tomato Paste Flavored with Vegetables 10 x 7.05 oz. Double concentrated, all natural, N..
Sweet and aromaticItalian TomatoesKosher certifiedUPC: 03827468205..
Oro di Parma Strained Tomatoes 6 x 14.1 ozSweet and aromaticItalian TomatoesAll natural, Kosher cert..
Oro di Parma Chopped Tomatoes with Basil 6 x 14.1 ozSweet and aromaticItalian tomatoesNatural flavou..